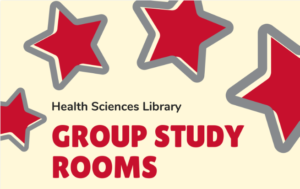 There are 4 group study rooms available for checkout in the Health Sciences Library. 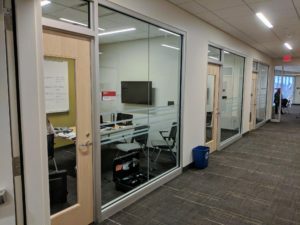 Each room contains a table, chairs, whiteboard, and monitor. Visit https://uh.libcal.com/reserve/spaces/hsl to check availability and reserve a room.